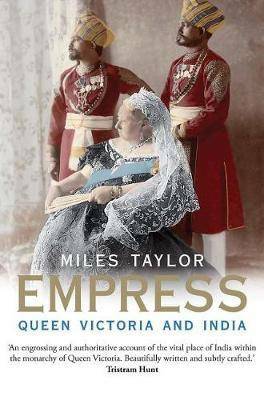 An entirely original account of Victoria's relationship with the Raj, which shows how India was central to the Victorian monarchy from as early as 1837 In this engaging and controversial book, Miles Taylor shows how both Victoria and Albert were spellbound by India, and argues that the Queen was humanely, intelligently, and passionately involved with the country throughout her reign and not just in the last decades. 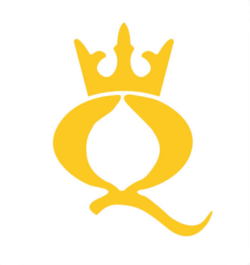 Taylor also reveals the way in which Victoria's influence as empress contributed significantly to India's modernization, both political and economic. This is, in a number of respects, a fresh account of imperial rule in India, suggesting that it was one of Victoria's successes.